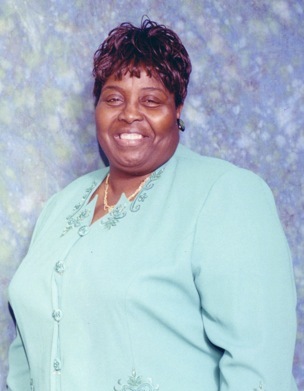 Overseer Dr. Ella P. Hood is the founder of New Life Community Temple of Faith and have been a servant in the kingdom of ministry for over 40 years. God has gifted Dr. Hood to operate in the prophetic anointing with signs and wonders following as many have been delivered and set free giving all glory and honor to the Heavenly Father for his mighty acts. She is also an entrepreneur and a great visionary who believes through Christ Jesus one can accomplish anything; defeat and negativism should not be accepted. If one has a word from the Lord, then believe it and launch out." If God has spoken it then it is fixed and settled," states Dr. Hood. Dr. Hood is known as an encourager and strives to continuously view the good qualities in others. Many have stated this women of God have been an inspiration in their lives and often inquire of her drive and stamina. With assurance her reply is always, "I do not possess the ability to do anything except Jesus gives me the power and strength to do so; for this reason I refuse to be lifted in pride and become boastful." If you are seeking for a church that is moving to the next dimension, then please visit New Life. The ministry where everybody is somebody and Christ is all.